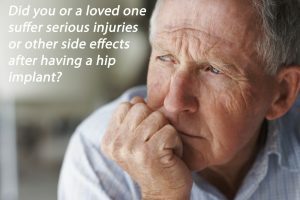 Why are Stryker Metal Hips failing? Stryker Orthopedics and its parent company Howmedica Osteonics, is in the cross hairs over another round of product liability litigation over their allegedly defective metal hip implants, involving their Stryker LFit V40 femoral component. This Stryker metal femoral head component was removed from the market last year because of an increased risk of premature failure, metal corrosion and cobalt, chromium metal blood poisoning, known as metallosis.